It goes without saying that less is more when it comes to summer make up and if this stifling London weekend has taught me anything, it’s that certain products are 100% not your friend in the heat. Primers and powdered eye shadow are tricky and the wrong foundation will have your upper lip beading quicker than you can say SULA (sweaty upper lip alert). I like the idea of a dewy look but it is just not feasible in the heat and ends up looking greasy. The key to looking healthy, relaxed and composed in a humid climate is to keep the skin velvety and matte without looking cakey. 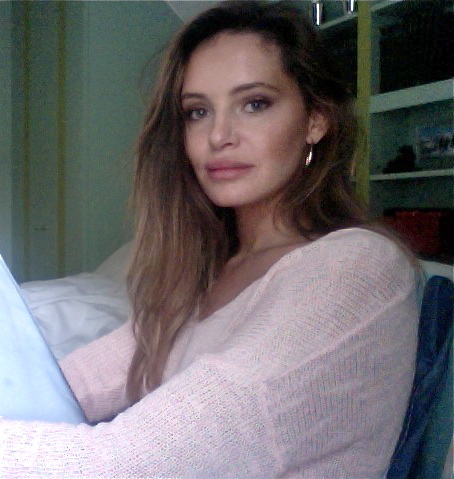 Here’s a round up of my favourite products this summer and a few lame selfies to show you how they work. I’ve been using a simple mineral concealer, under eye brightener and a light mineral powder from Bare Minerals for the past few months and am completely hooked. The light texture means you can cover up any redness or imperfections without masking your beautiful holiday glow or clogging your pores and it works especially well with oily and combination skin. Begin by dotting the eye brightener under the lower lash line and make sure to blend it to the inner corners. I then use the concealer on any red areas like the nose and chin before taking a large kabuki brush and lightly dusting the mineral powder over the t-zone. 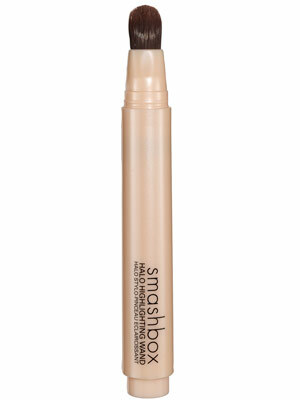 This not only ensures your concealer stays put, it will also add a soft focus effect to the skin. 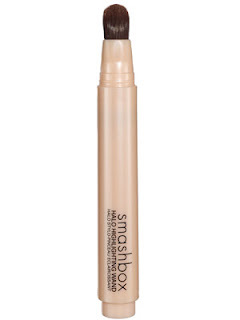 This highlighter from my favourite American cosmetic company, Smashbox is hands down my favourite beauty buy of the summer. Pearlescent not shimmery, gold hued as opposed to silver (ew! 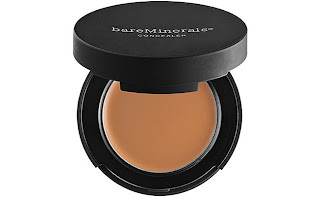 ), easy to apply and compact, I really couldn’t be more in love. 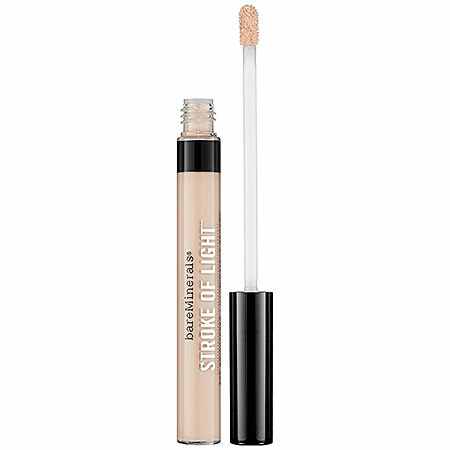 I apply it to cheekbones, brow bones, cupids bow and inner eye corners for a really subtle, fresh (but not greasy) glow. 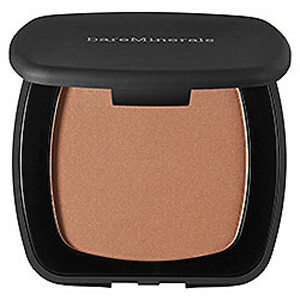 This is my bronzer of the moment and I’ll be sticking with it for a while. Not too glittery, not too matte or flat – juuuust right. I like that it has an olive hue that can be built up. I buff it under cheekbones up to my temples followed by a sweep across the hairline, jawline and eyelids. Sweet. 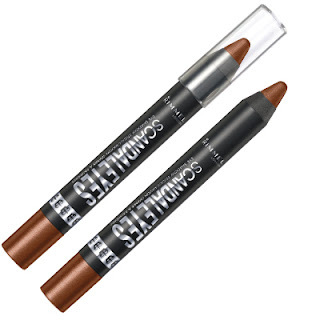 Bronze tones suit all skin and eye colours and this chunky liner is a simple way to achieve a light, smudgy look that gets sexier as the night goes on. lightly dot it along the waterline and smudge with your finger. Repeat along the lash line taking it to the outer corners. This will make the eyes look larger and give a saucy, feline effect. I also drag it along the waterline underneath the top lid for a more intense look. I then pat a tiny bit of By Terry’s Baume de Rose in the inner corners and brow bone which allows me to keep the dewiness under control. Curl your lashes to open and bring light to the eyes. 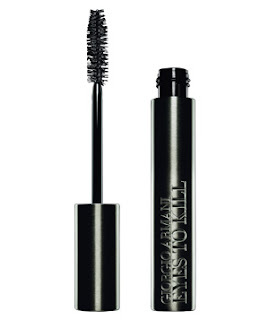 I recommend the Armani ‘Eyes to Kill’ or Maxfactors ‘Masterpiece Max’. Finally, my favourite product in the entire world that I absolutely cannot live without. This colour suits everyone and can be worn alone although it works with most lipsticks too. I’ve even worn it under red before so can vouch for its versatility. If you prefer something more colourful then play down the eyes and try a slick of MaxFactor’s Ruby Tuesday lipstick. 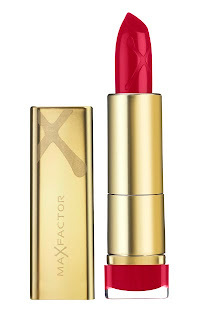 Apply, blot and smudge slightly for a seriously provocative pout.